The New Mexico Beekeepers Association is offering an amazing opportunity at our Annual meeting this weekend. 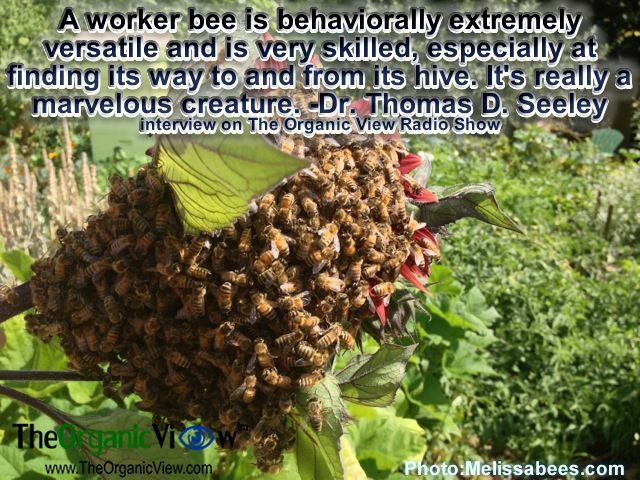 How we as humans can learn to think like a bee! The event is entitled: Hive Mind: Decision-Making Secrets of Bees. 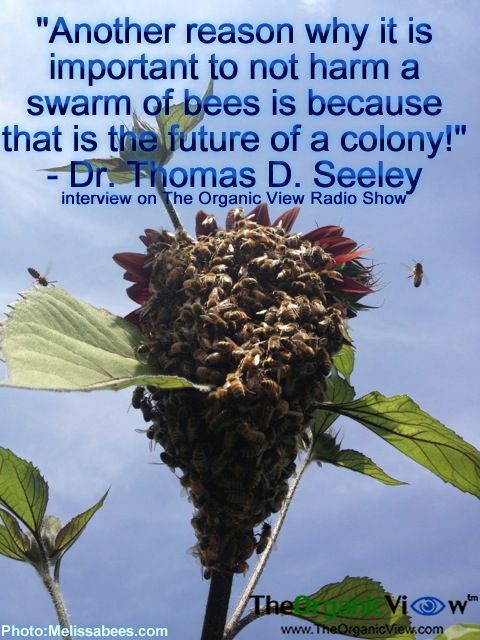 Dr. Thomas D. Seeley, will be joining our hive mind here in Albuquerque—to talk about bee communication, the honeybee’s social life and how the bee colony makes decisions together. 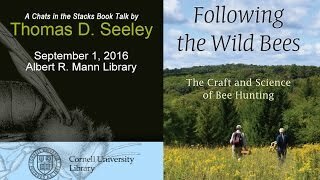 His research has led him to write a number of books, including, Honeybee Democracy (2010)and Following the Wild Bee(2016). We live in a time where it is imperative that we humans learn how to become the “hive mind”—a democratic society that is dedicated to the hive well-being now simply because this will become our future colony. Time’s up. We can no longer afford to let the drones loll around, sucking the resources out of the community. We can no longer allow our young one’s future to be cannibalized by greed and the destruction of their dreams. 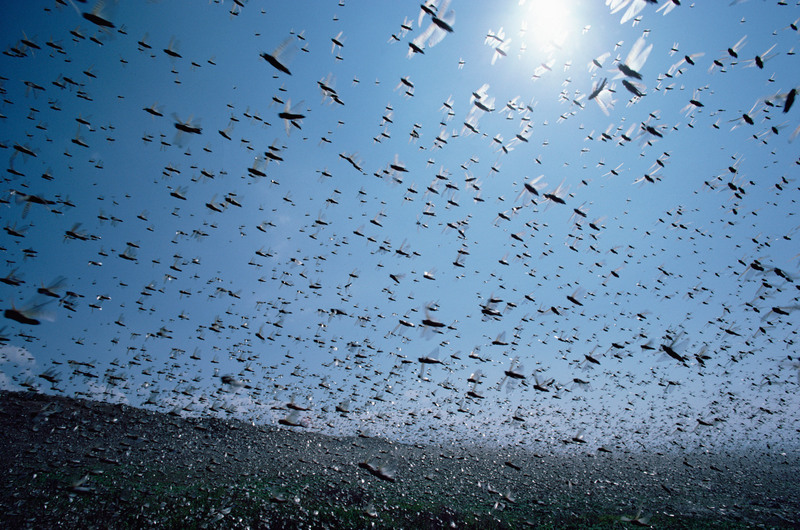 We must learn from our amazing winged relatives. And to do this takes time. We must sit at the feet of the wise ones in the natural world with open hearts, ready to have our minds changed. Think like a bee. It’s time. Would love to have shared this with you in person! I was attending a Leadership Retreat for the Seattle First Baptist Diaconate this weekend, about the business of tending to the wellbeing of our particular ‘hive.’ If there are any handouts you would feel comfortable sharing about the direct application of “hive mind” to social contexts, that would be wonderful. Peace, dear BeeKeeper friend!